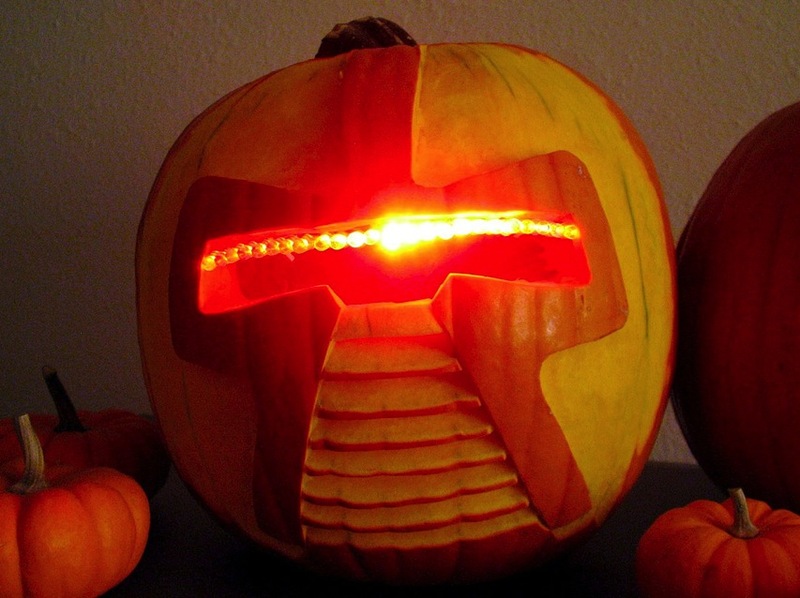 Check out this awesome Cylon Jack-O-Lantern project from Evil Mad Scientist Laboratories! …It runs on a 9V battery and uses two cheap integrated circuits (a 555 and 4017) that together control six LEDs (or six groups of LEDs). Circuits like this are quick, easy, and cheap to build. 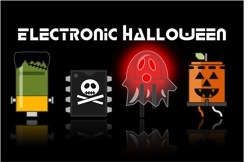 It’s also fun merely from the standpoint of making something that people might expect to require a microcontroller. For this particular circuit, it turns out to be cheaper and faster to do it without one. If you’re handy with a soldering iron, you can build this circuit for less than ten dollars, in less than two hours, without any programming at all.